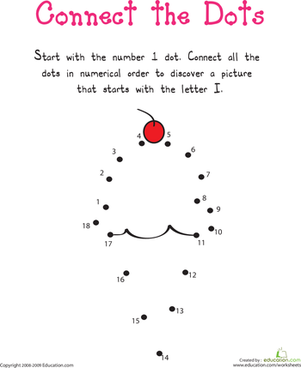 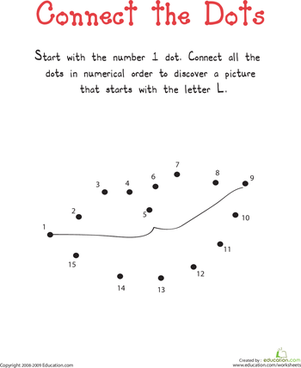 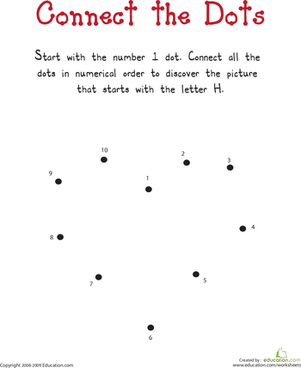 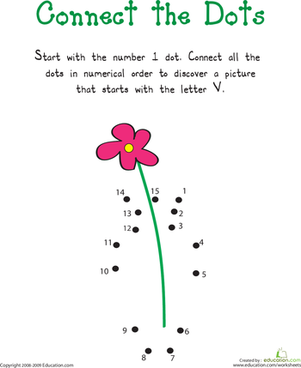 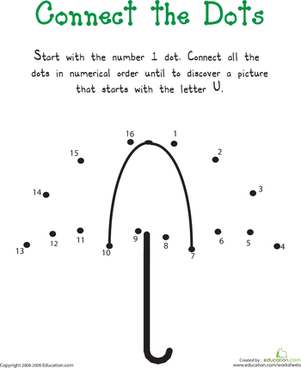 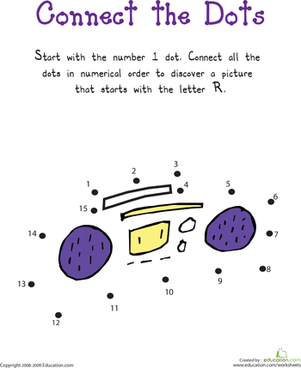 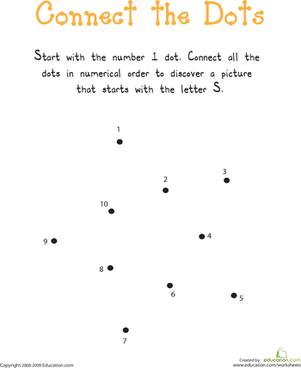 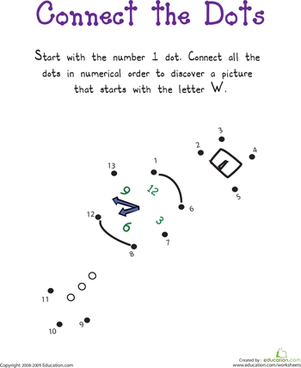 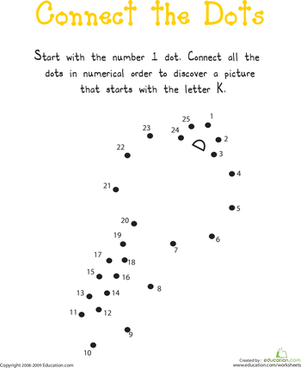 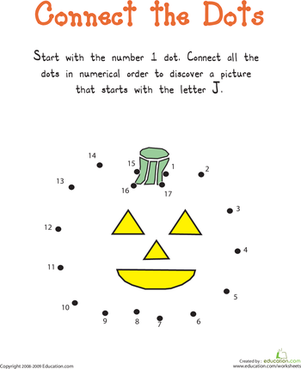 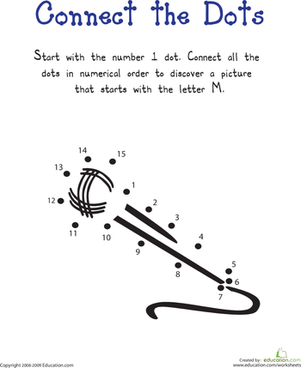 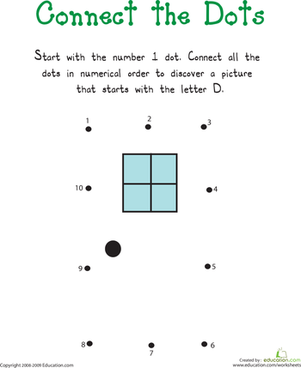 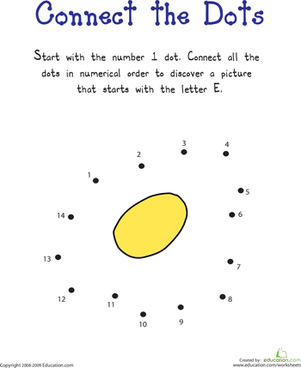 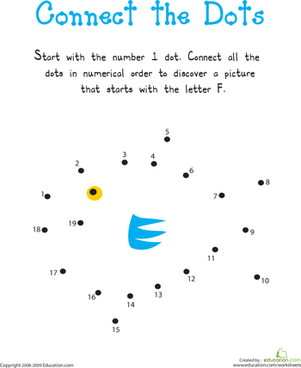 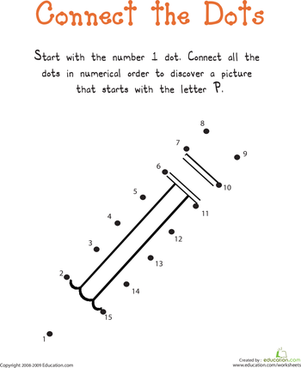 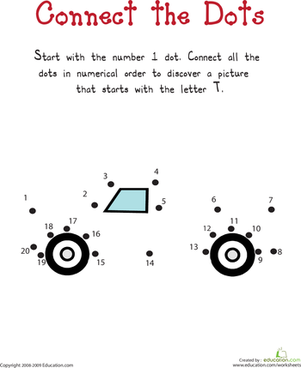 Little artists can bring these pictures to life by completing each dot to dot! 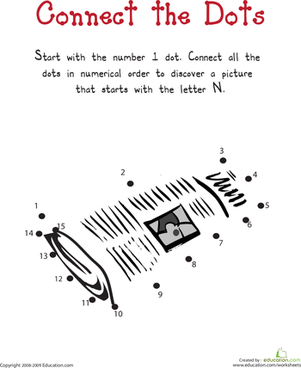 Searching for a worksheet to help your child learn the letters of the alphabet? 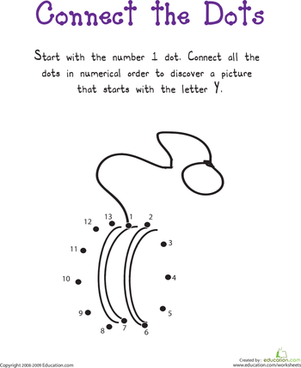 This printable will give him practise saying the letter U.